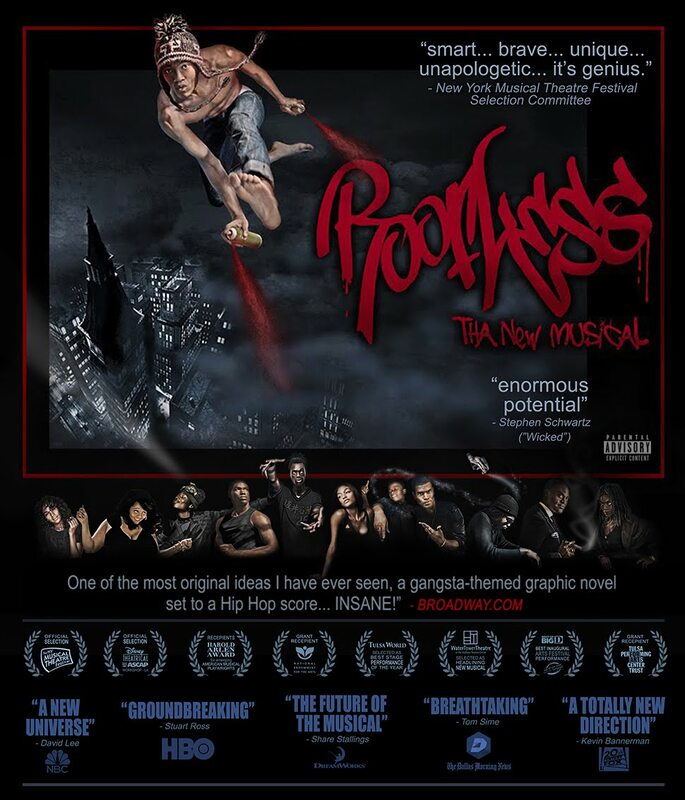 - We're currently busy in the lab recording new demos & polishing the latest rewrites based on the Industry feedback we received at the New York Musical Theatre Festival last Oct.
- Agent Ron Gwiazda, Abrams Artists Agency, NYC is now on board to shop "Roofless" to potential producers. 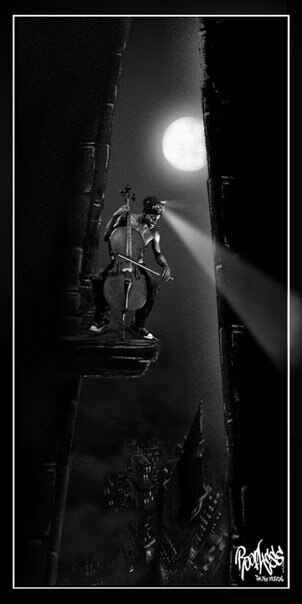 - Director Paul Stancato (Lion King) is attached to direct the next production of "Roofless." - Body Percussion Choreographer Khalid Freeman (Stomp, Stomp the Yard, The LXD, Cirque du Soliel's Michael Jackson "Immortal" Tour) has joined the choreography development team. - Previews, Readings and Workshops in Los Angeles and NYC are being planned. Info will posted as it becomes available. Keep watching for the latest...look up, we're up here! !